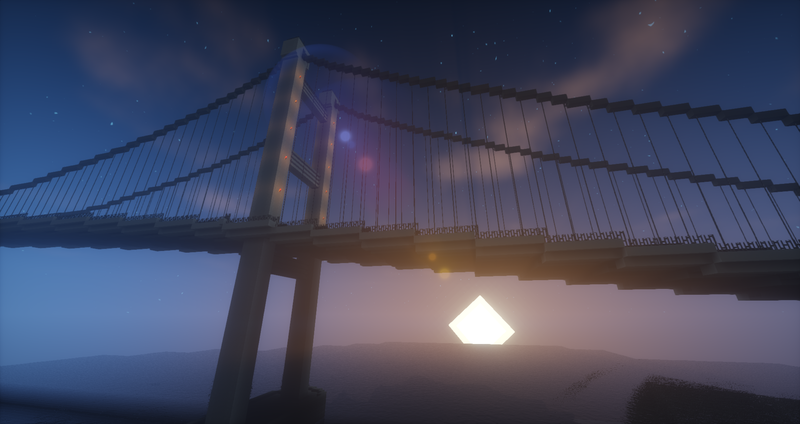 WolvHaven: A Survival Multiplayer server with a touch of Creative. Survival Multiplayer: Play together, build a base, start a community. Creative City Build: Build your own settlement, town or city in Gardellia! 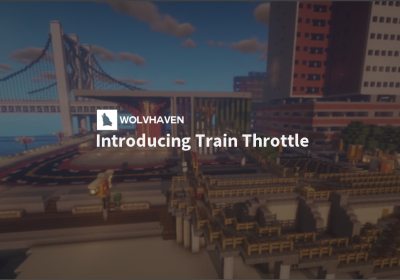 WolvHaven is a multiplayer server for the popular game “MineCraft”. 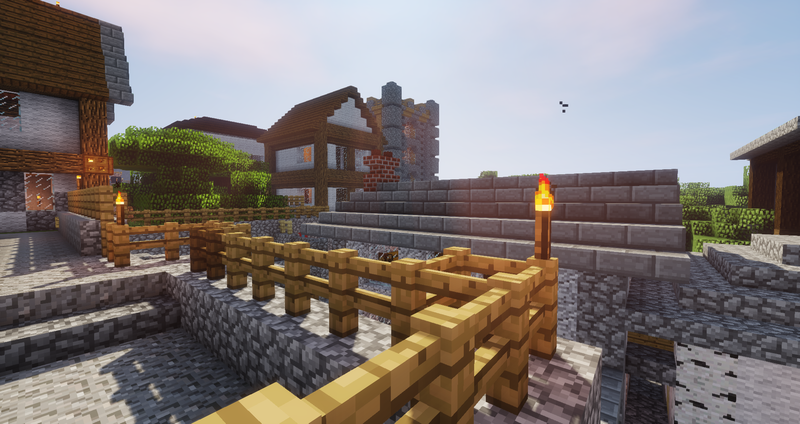 We are a server that focuses on Creative, Survival Multiplayer (SMP), Economy and Roleplaying! 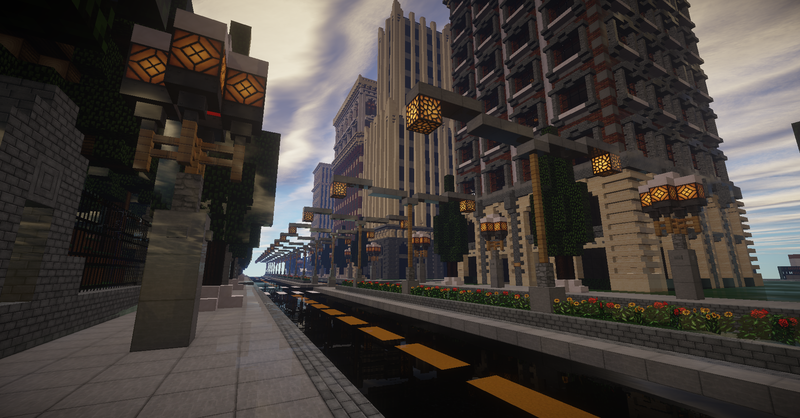 The server is also allows people to tour our modern city project – Wolv Haven City. Find out more informaton about us! 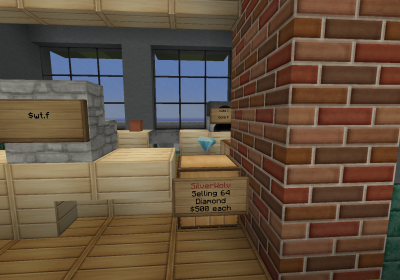 WolvHaven offers plenty of different things you can do on the server! Survive together! 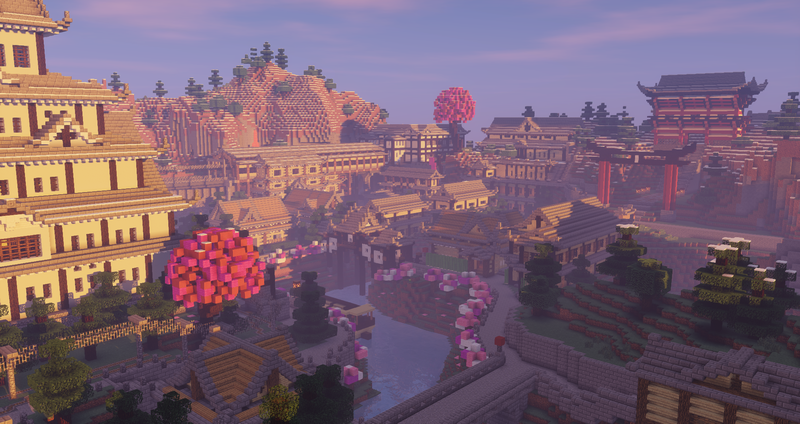 Our SMP experience is enhanced with plugins such as jobs, mcMMO and more! 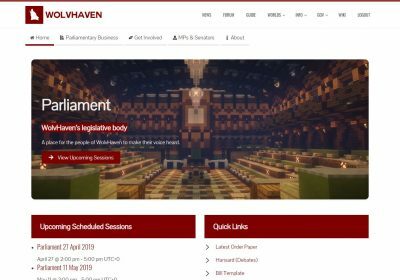 All the latest news from WolvHaven!